WE ARE SO EXCITED TO GET TO KNOW YOU! 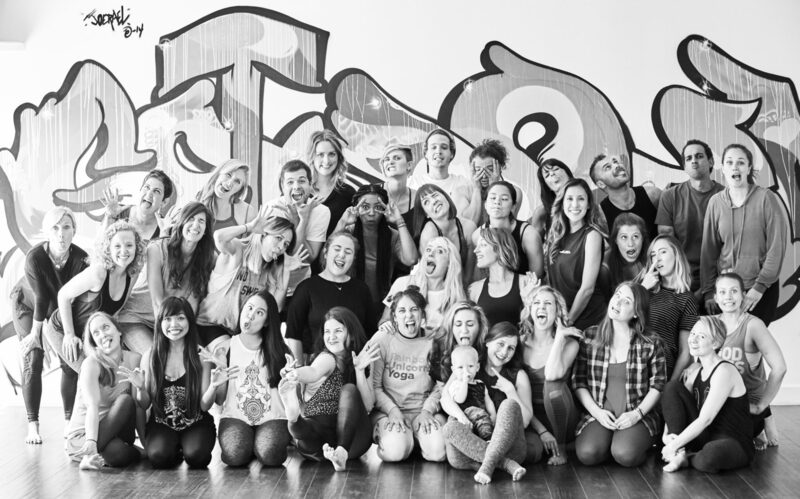 At One Down Dog we are all about having fun and creating an uplifting community. We know how it feels to be the new kid on the block, so we do our very best to make our space accessible and welcoming to all – welcome to the family! We look forward to lots of laughs and down dogs together. Be sure to arrive 15 minutes early for your first class so we can get you all set up! New to the practice or looking for something more? Check out our BASICS class, or grab a one-to-one session with one of our excellent instructors. arrive fashionably EARLY (15 min), and stay for the after party: unlike your senior seminar class, we don’t count tardiness against you, but remember how you practice on your mat is how your practice off the mat – respect your fellow yogis, instructor and your own practice so that you can enjoy the FULL class from beginning to end! hit us up to find a class that’s the right fit for you…we know we can’t be everything to everyone, but we can help you find a class that’s the best fit! CHECK SCHEDULES, ENROLL IN CLASSES and more. If you have any feedback, comments, questions, or concerns please know that we are always available to provide support – feel free to contact us at any time as it is our goal to make your experience here as awesome.